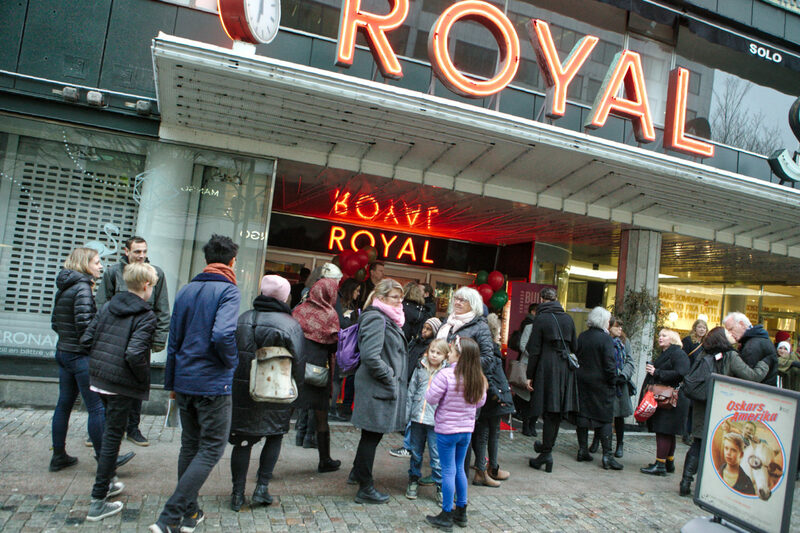 Malmö’s cinemas are of high quality and at BUFF Filmfestival you can visit several of them. 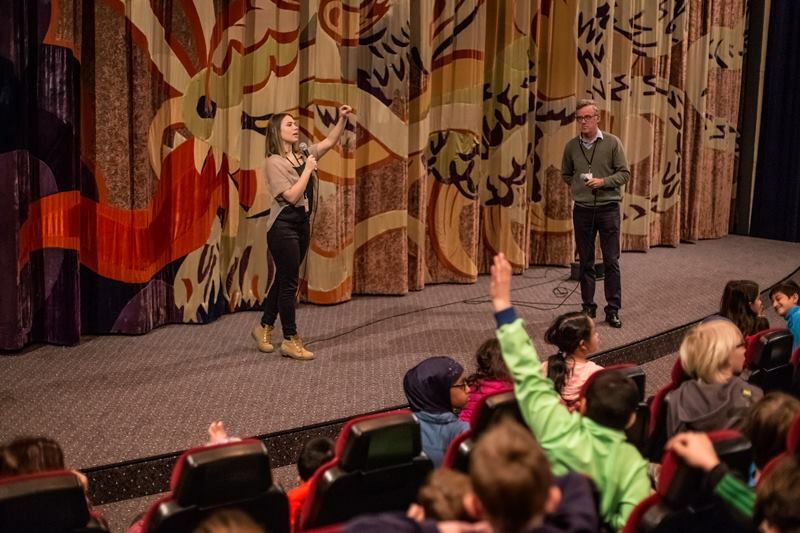 Some of the festival highlights are: school cinema screening for 500 pre schoolers at SF Royal, clever questions from students to directors at q&a’s at SF Filmstaden, evening screenings and enjoyable hangout at Spegeln Bar & Bistro and the family Saturday film fest at Panora. All cinemas have wheelchair access and all of the theatre’s have wheelchair spaces. For more information, please visit the cinemas web pages. Filmstaden in Malmö was opened 13th of November 1998. The cinema has eight theatres and the largest one is theatre 1 with 279 seats. In 2017 BUFF Filmfestival screened films in as many as four of the theatres. Cinema Royal has the largest theatre in Malmö and this is where BUFF usually celebrates the big opening of the festival week. Royal was opened in March 2061 and has 498 seats and 3 wheel chair spaces. Panora is the largest art house cinema in southern Sweden and is operated by Folkets Bio Malmö. 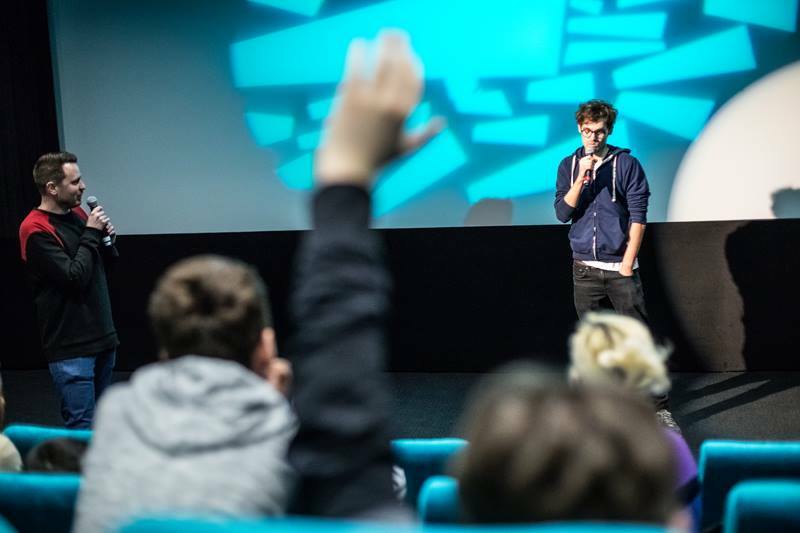 Panora is a venue and meeting point with focus on brilliant film for adults, youth and children. Panora also focuses on young film culture with the programs for Juniora (age 2-12) and Unga Panora (age 13-20). BUFF screenes films during school hours at Panora and this is also where the film fest Family Saturday takes place. Cinema Spegeln is located at Stortorget. 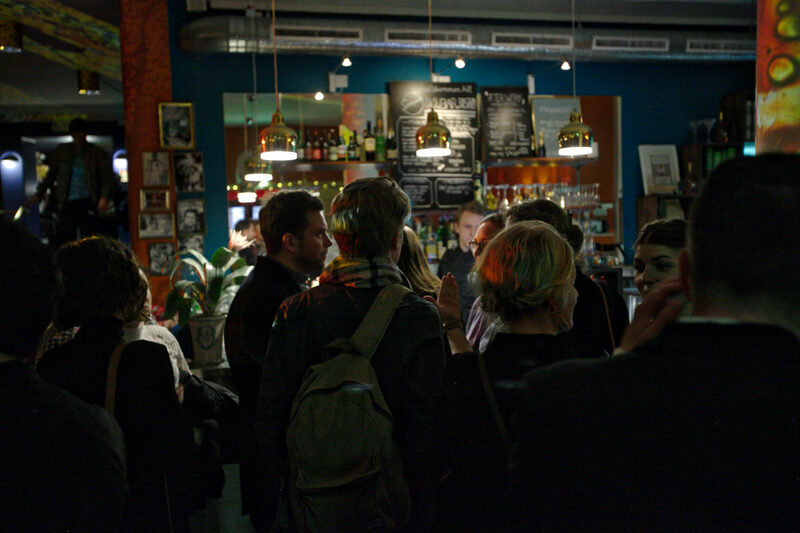 Spegeln is operated by Folkets Hus och Parker and screens art house films from all over the world. As well as screening films during school hours, Spegeln is the cinema where BUFF also screens evening films. Spegeln also have a very enjoyable bar and bistro.